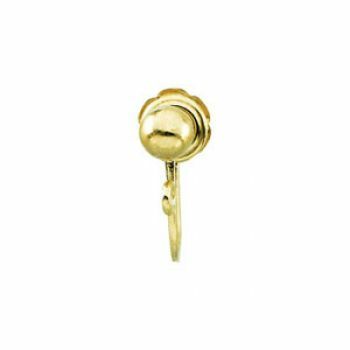 Description: 14k yellow gold 4mm ball style french screw back earrings for non pierced ears. 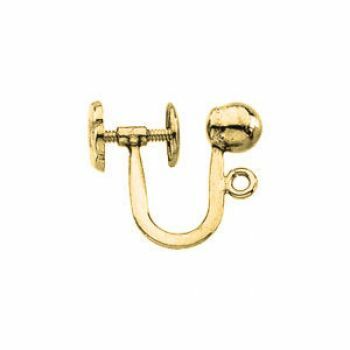 The open ended loop makes it easy to convert from pierced earrings or to attach your dangle creations of bead or gemstones. Sold by the pair. Measurements: Measures 12.5mm in length.